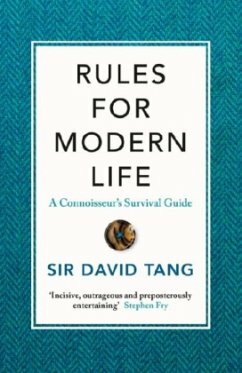 Sir David Tang is founder of the China Club, Shanghai Tang and China Exchange. Prior to his career in business he taught philosophy at Peking University. He writes a weekly column for the Financial Times, in which he answers readers' questions about property, interiors, architecture and gardens - although he often strays beyond his remit to debate concerns about everything from etiquette to grammar.